Driven by a recognition that most new home buyers seek quality, functionality, and strong visual appeal, Stonecraft Homes, LLC builds homes that deliver all of these important elements. 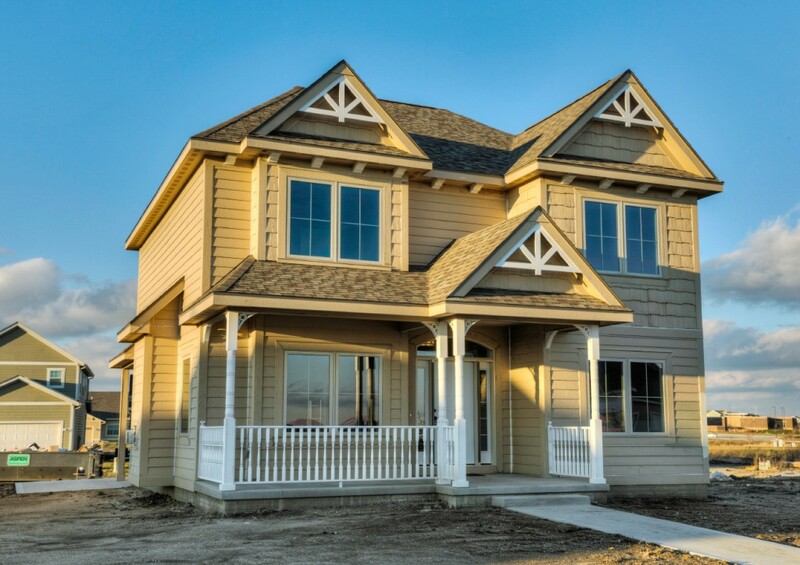 Stonecraft Homes’ designs range from the unique architectural design plans found in Prairie Trail in Ankeny to multiple styles of executive style homes across the Des Moines area. In any case, quality is of the utmost importance to Stonecraft Homes. They focus on making the homebuilding experience easy and enjoyable from the very beginning so their custom homebuyers are satisfied every time they walk walk in the door. Use the help of top home decorators to select matching bedside tables and a new lamp shade for your own bedroom design. Find inspiring decorating ideas, from tufted headboards designs to custom window treatments, to help you redesign your bedroom. Visit PrairieTrail's profile on Pinterest. © 2019 Prairie Trail. All Rights Reserved.